Ever the innovators, Scavolini have introduced a new range of doors clad in thin layers of Porcelain stoneware. 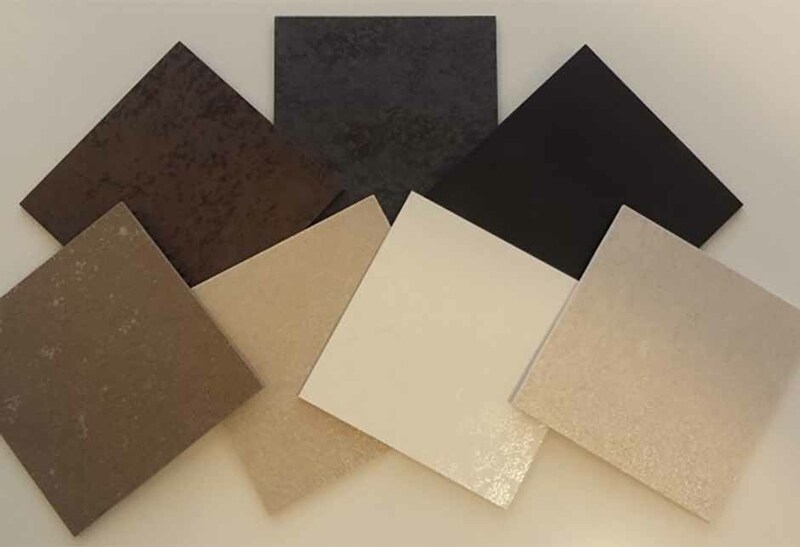 The material is extremely robust and very light and can also be used for stylish and hardwearing worktops. These doors are available across the LiberaMente and Scenery models in 14 colours. Samples are available to see here at our showroom.